Motivated seller! Grab this 5 bed/ 3.5 bath home in highly sought after Fairfield Chappell Ridge. PRICED TO SELL, needs your custom updates. 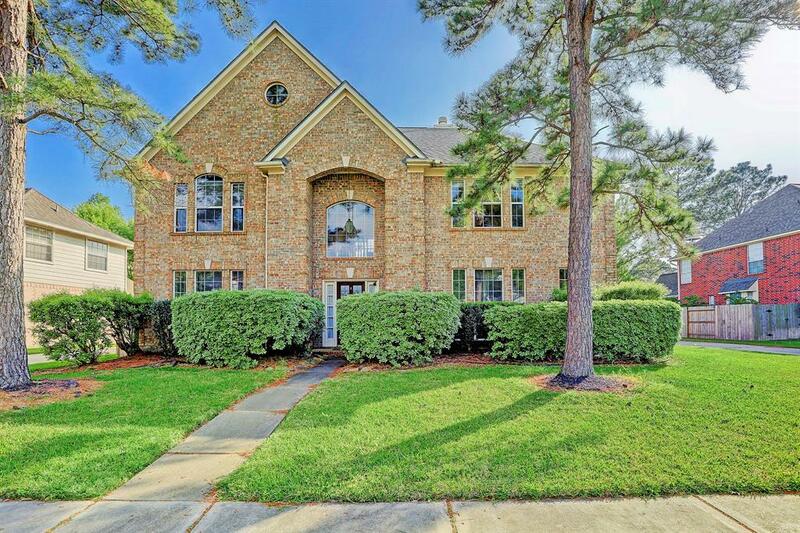 The interior features large master bedrm on first floor, w double vanity master bath, 2 walk in closets. 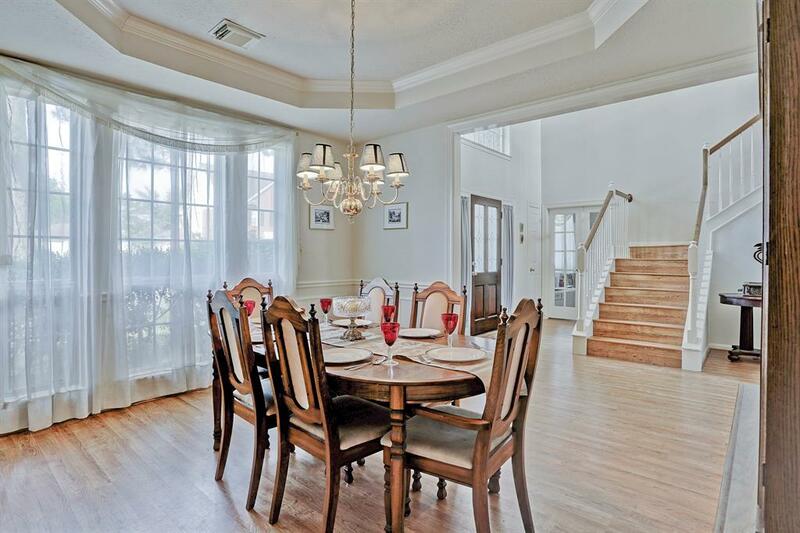 A large island kitchen opens to the bright breakfast room and adjoining family room w/ fireplace and pool view. 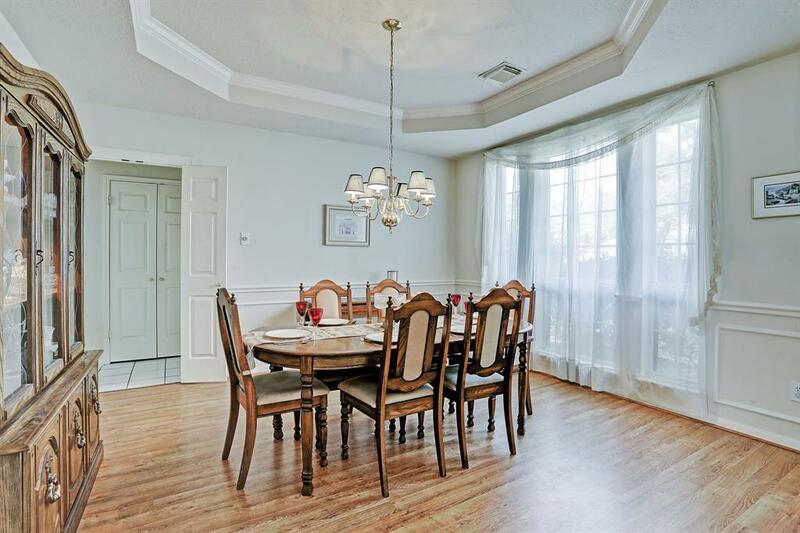 Dining room features custom raised ceiling & beautiful crown molding. Opposite the dining room is an office with french doors for privacy. 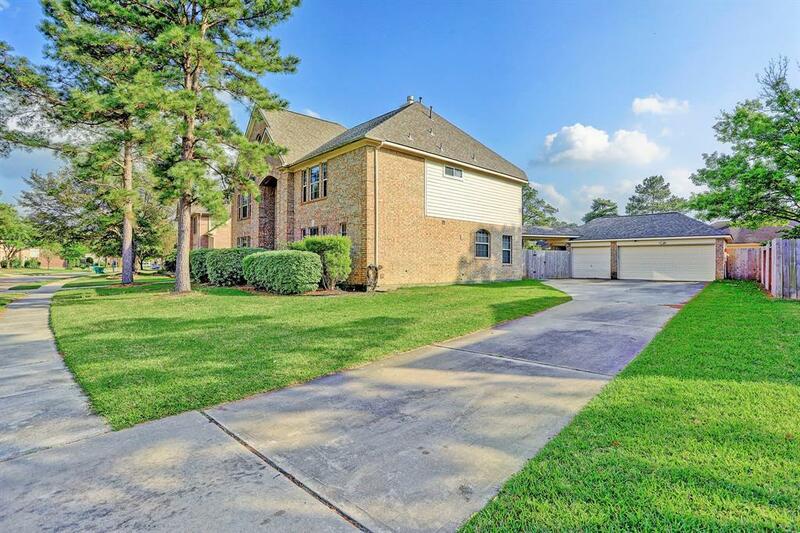 Upstairs has 4 bedrooms w walk in closets & 2 Hollywood baths & a large central game room overlooking the foyer. Enjoy your summers in the sparkling private pool next to the covered patio.Roof and fence replaced 2017. Never flooded per estate information. 3 car detached garage. Room measurements approximate. Please note that there are some unfinished repairs in this home (ceilings areas, an unpainted bathroom, 1/2 bath missing floor, oven is absent). Listing courtesy of Valkor International, Inc..